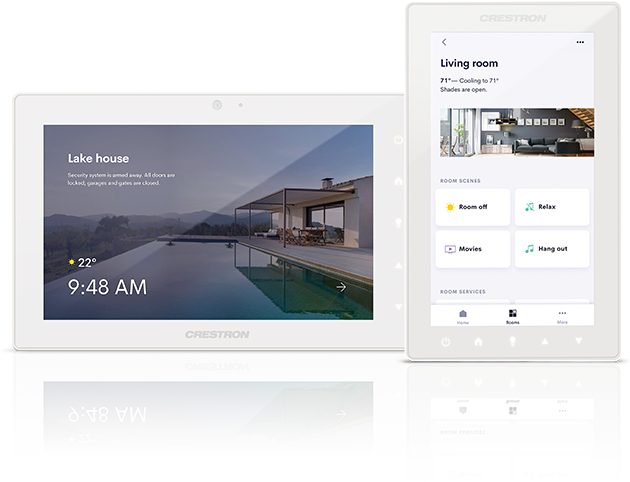 Crestron’s premier hardware has found its match with the simple, smart, sophisticated user experience of Crestron’s latest operating system – OS 3. 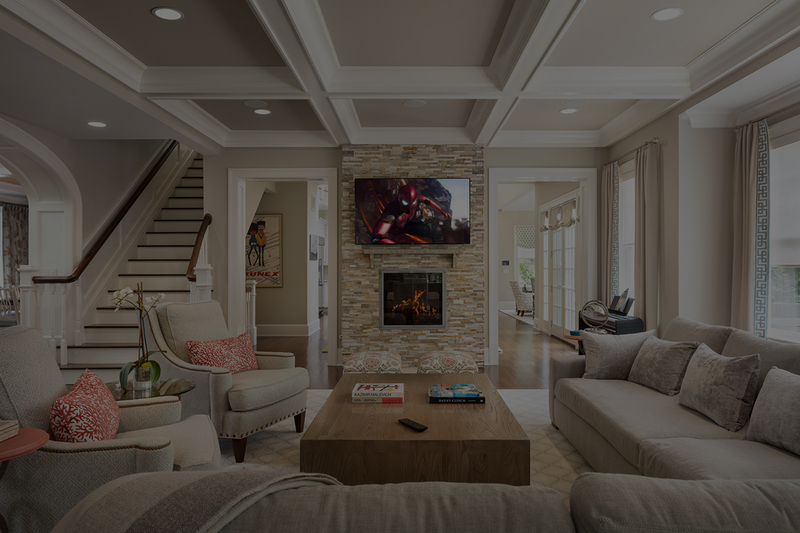 Paired with fast deployment, and no matter what size home project, you’ll agree – no one brings it home like Crestron Home. Have your radio, streaming services, and podcasts follow you from room to room with a custom-installed sound system. Speakers can be controlled with in-wall touch screens and your smart device. Light your home to your exact preferences, time of day, and needs. 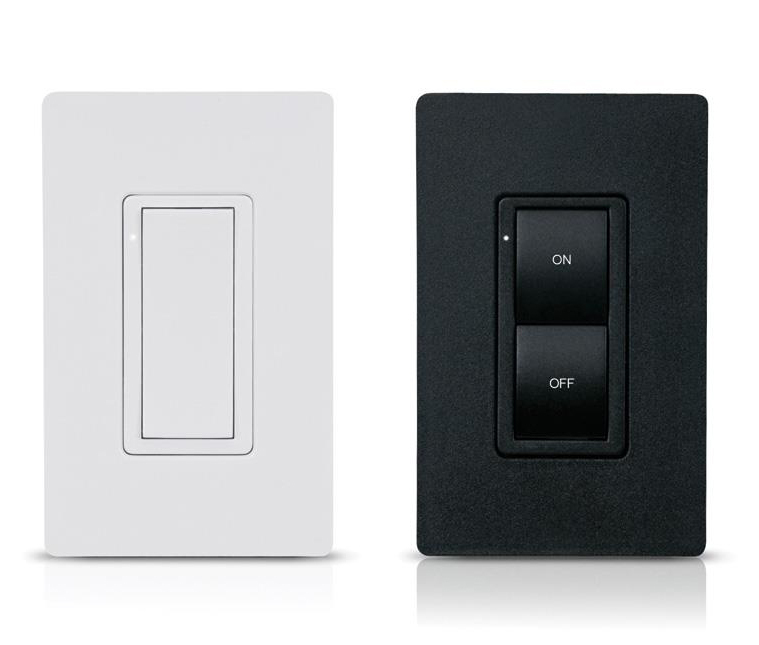 Dim your home theater, light your kitchen, or turn in for bed with a touch of a button. Control your shades from your smart device or in-wall touchscreen. Set your shades on your schedule to rise with the sun, reduce afternoon heat, or ease into the evening. Personalizing your home has never felt more individual. Amazon Alexa, Google, and Apple can all connect to and control your Crestron home automation system. Your voice alone has the power to command the world around you. Its important to use only the best brands on the market. Here are just a few of what we use.